Aleta Johnson is a Licensed Clinical Social Worker in Providence and Barrington, RI. She specializes in treating anxiety, obsessive compulsive disorder, trauma, cultural/identity challenges, depression, academic issues, and relationship issues. She has a special interest in multicultural challenges. She sees teenagers, young adults, and adults. Aleta Johnson is Licensed Clinical Social Worker with offices in Providence and Barrington, Rhode Island. She specializes in the treatment of anxiety disorders, obsessive compulsive disorder, cultural and identity struggles, academic concerns, post-traumatic-stress-disorder, and relationship issues. 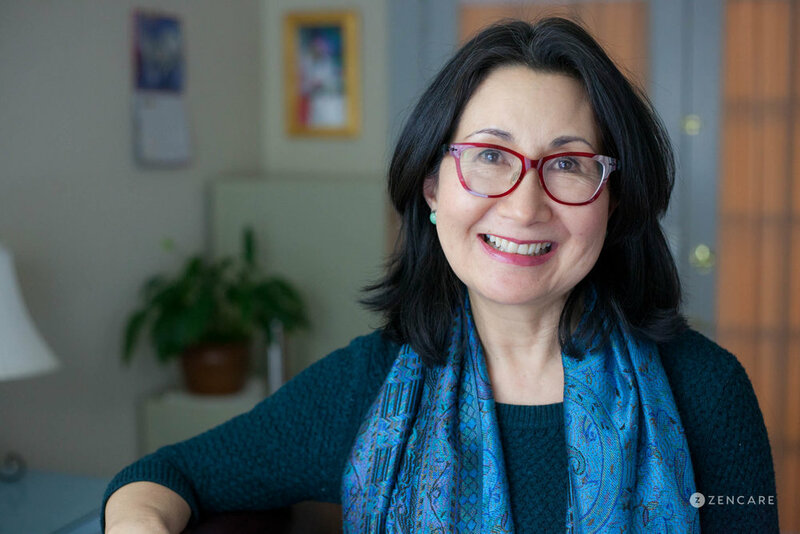 Her areas of particular clinical interest are racial and ethnic experience and identity as it impacts mental health, and she enjoys working with individuals of color, including Asians and Asian-­Americans. 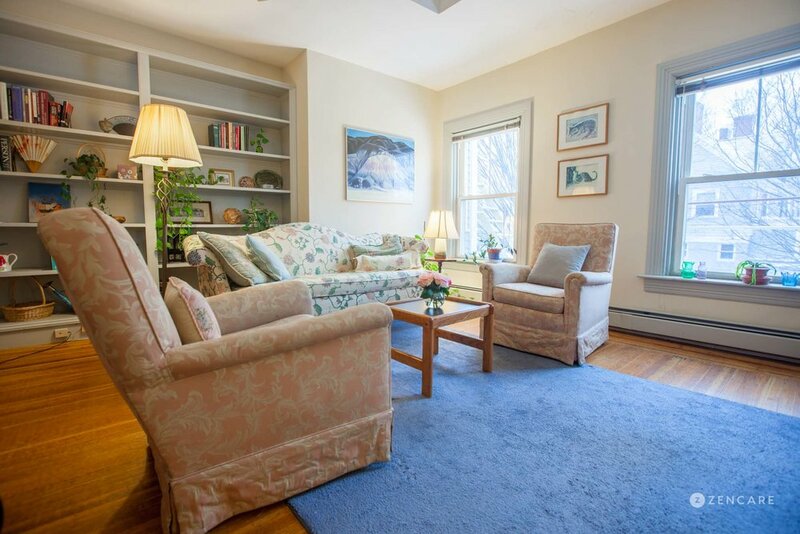 Aleta has over 30 years of experience, 25 of which were in college mental health at Brown University's Counseling and Psychological Services. 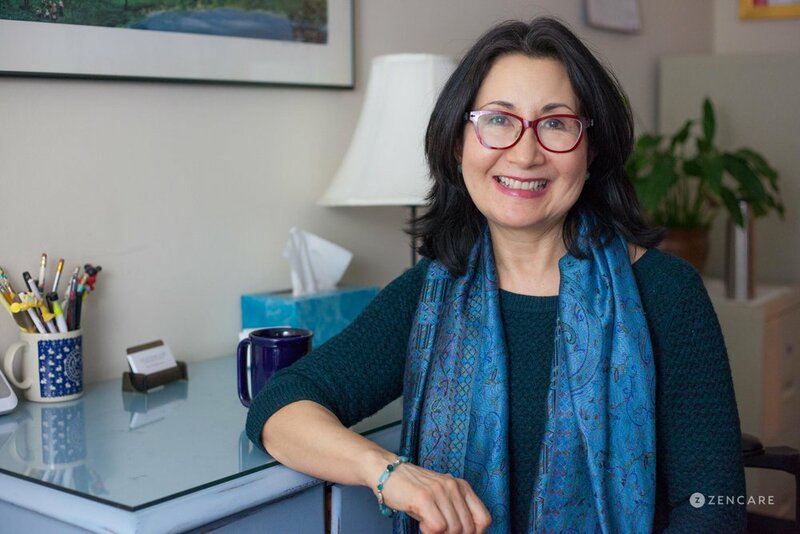 She earned a BA in religious studies and social work at Gordon College and a Master of Social Work at Boston University, and has worked in refugee resettlement and community mental health as well. Aleta centers on helping clients transform their daily-challenges into opportunities for strength and healing. She aims to help individuals find strength and build identity, not despite what has happened to them, but because of what has happened to them, and integrate this into a growing sense of meaning and purpose in their lives. 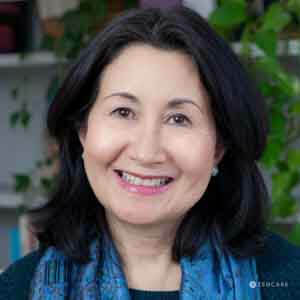 She incorporates practices such as Acceptance and Commitment Therapy (ACT), Cognitive and Behavioral Therapy (CBT), Family Systems, Mindfulness-Based Stress Reduction, mindfulness practices, and supportive therapy to give her clients a comprehensive approach to mental health. Sliding scale: A sliding scale is offered on a limited basis to clients who need a reduced fee to receive therapy. Therapist's note: Aleta Johnson can provide you with paperwork for reimbursement from your insurance company if you are seeking out-of-network sessions. 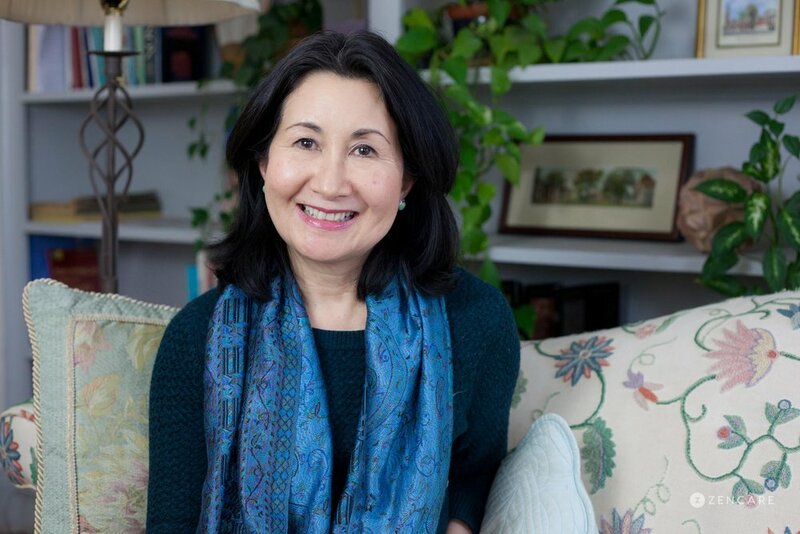 "I am a fairly active therapist who gives supportive, compassionate feedback, useful strategies for symptom relief, with your goals for wellness at the center of our work. Together we will work to integrate your challenges and losses into a stronger sense of resolution, identity, balance, resilience, and equanimity, finding many of your strengths along the way."